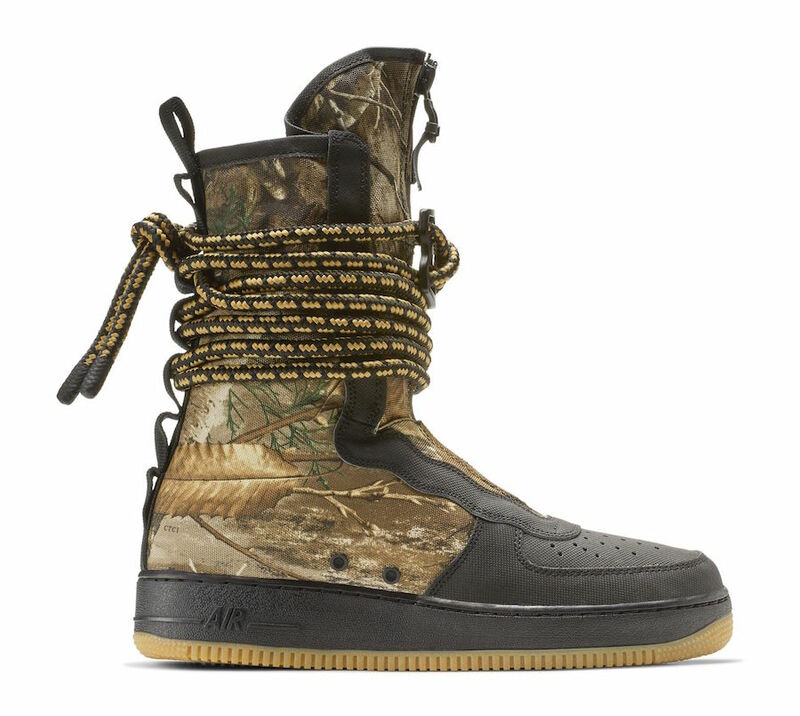 The SF Air Force 1 High is being added to the famous ” Realtree” pack, it is coming in a warming style perfect for the winter. 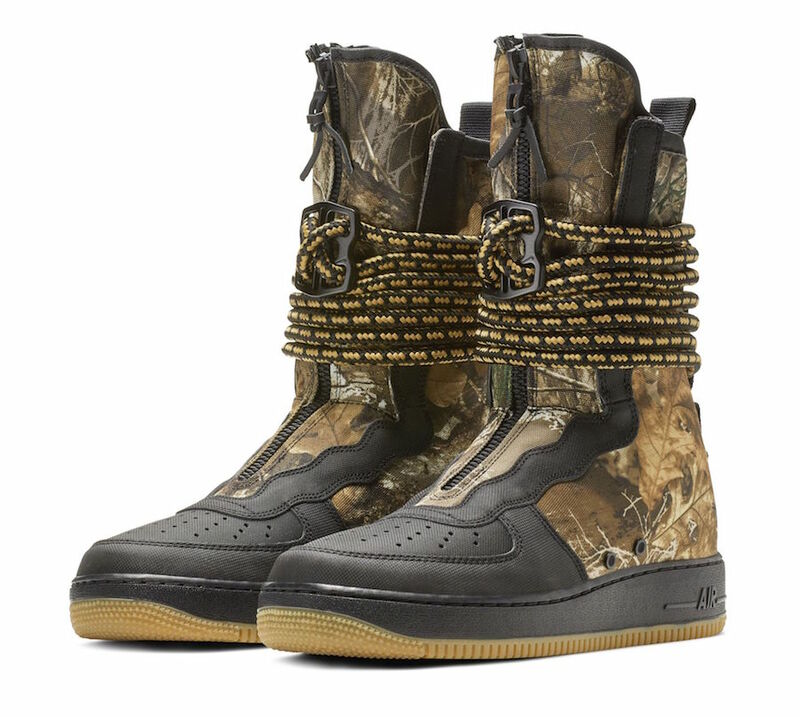 This Nike shoe comes dressed in a Black, Gum Medium Brown, Elemental Gold color option, it features the camouflage over the pair, while some details include a quick-cinch closure system and rope lacing. 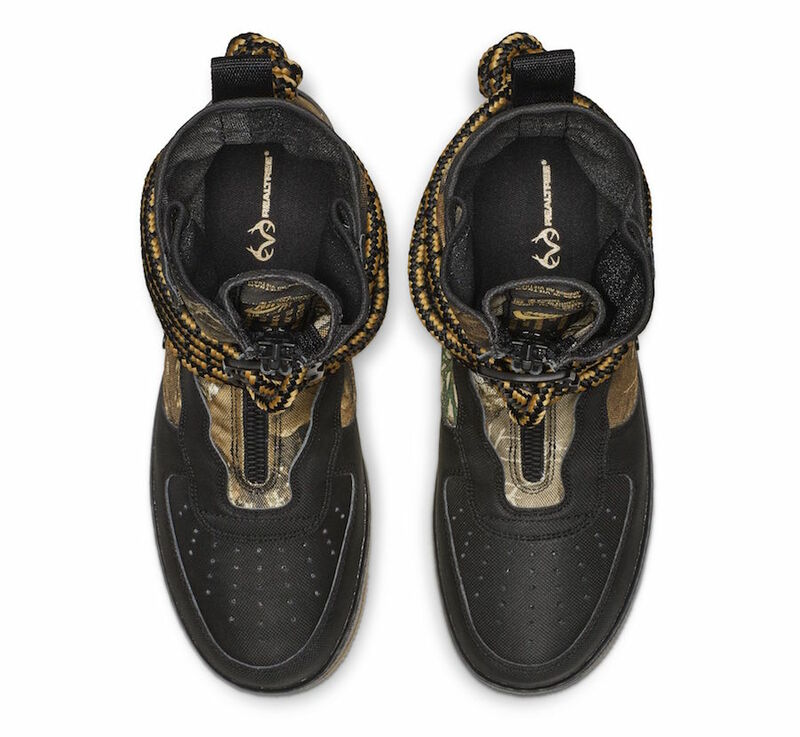 The custom AF1 midsole with a gum rubber sole tops-off this look. 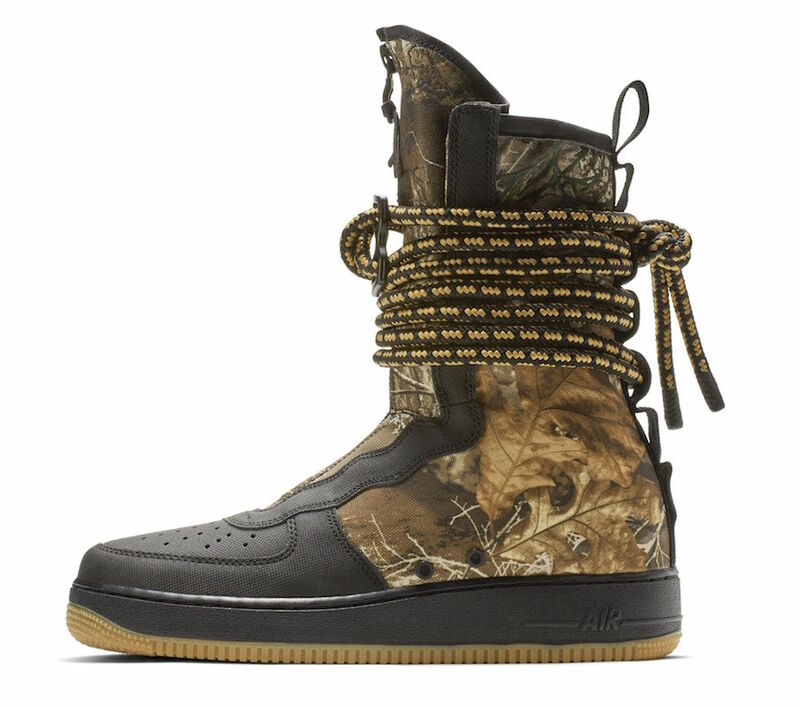 You may enjoy SF Air Force 1 High ” Realtree” right now on Nike.com. 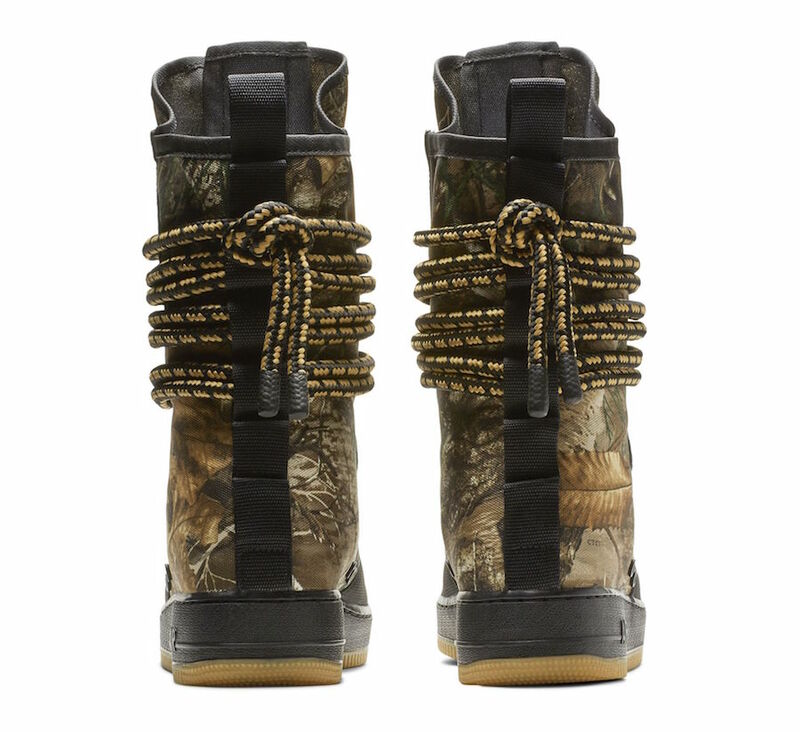 Take a detailed look below and be sure to pick up a pair for $200 USD.